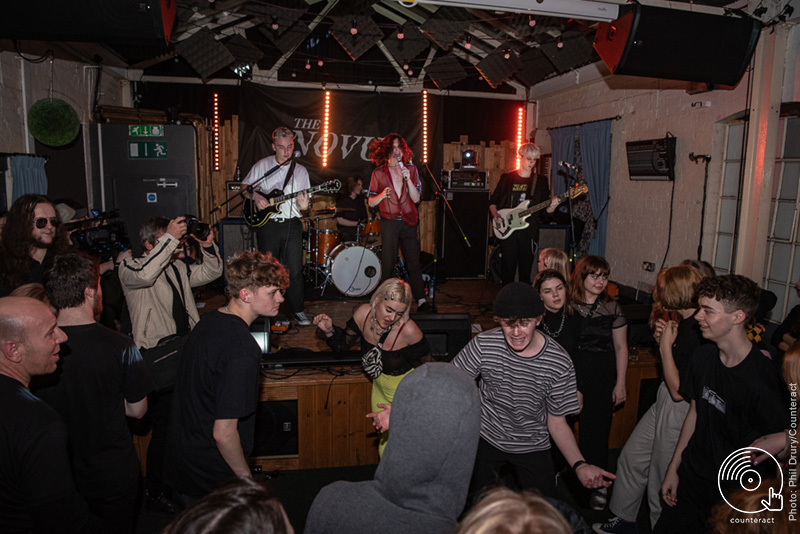 Absolute carnage ensued at a sold-out Muthers Studio on Friday 5th April for local boys, The Novus’ huge headline show backed by Sonic Gun and Raw Sound TV. 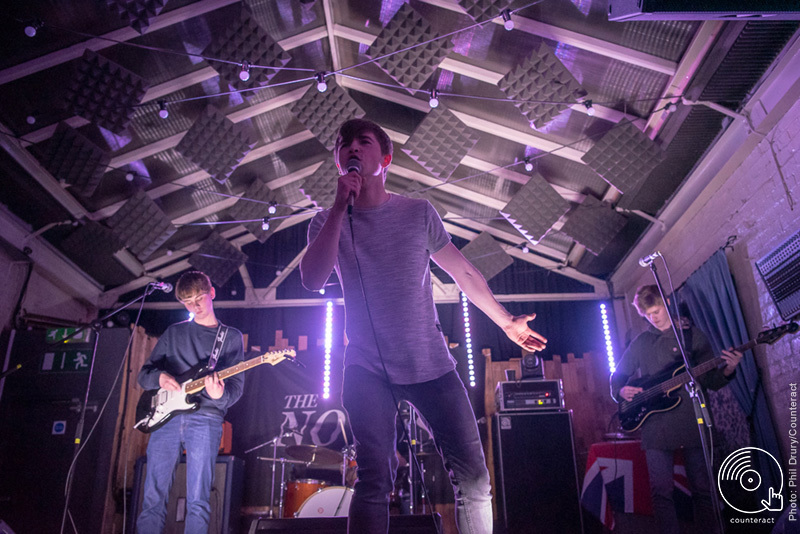 Up first on a top night of new music was Watermark, an energetic young band from Wolverhampton. Despite their infancy in the music scene, they knew their way around a tune. 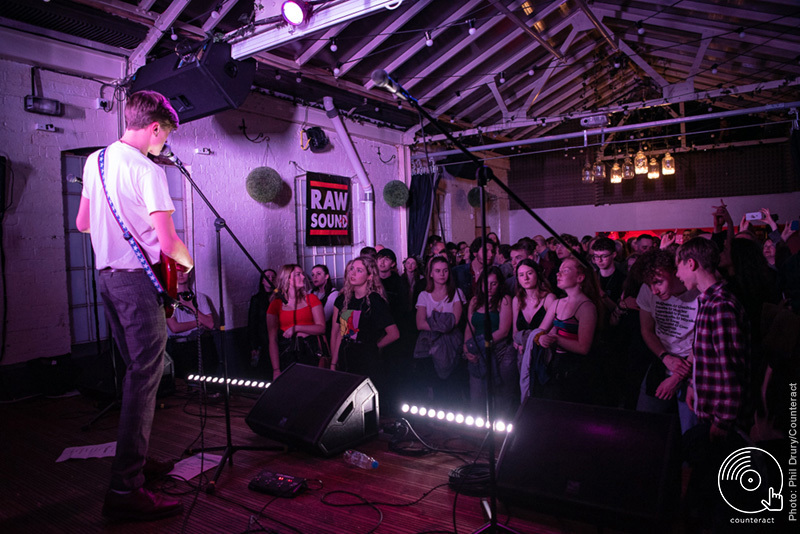 With clear inspiration from the likes of Oasis and Stone Roses – as shown by their well-rehearsed covers of ‘Waterfall’ and ‘Cigarettes & Alcohol’ – their Britpop inspired sound featured enticing riffs and vocals down tuned a semitone to give them some edge. Following swiftly were Tall Stories, an adolescent indie trio with grunge undertones. 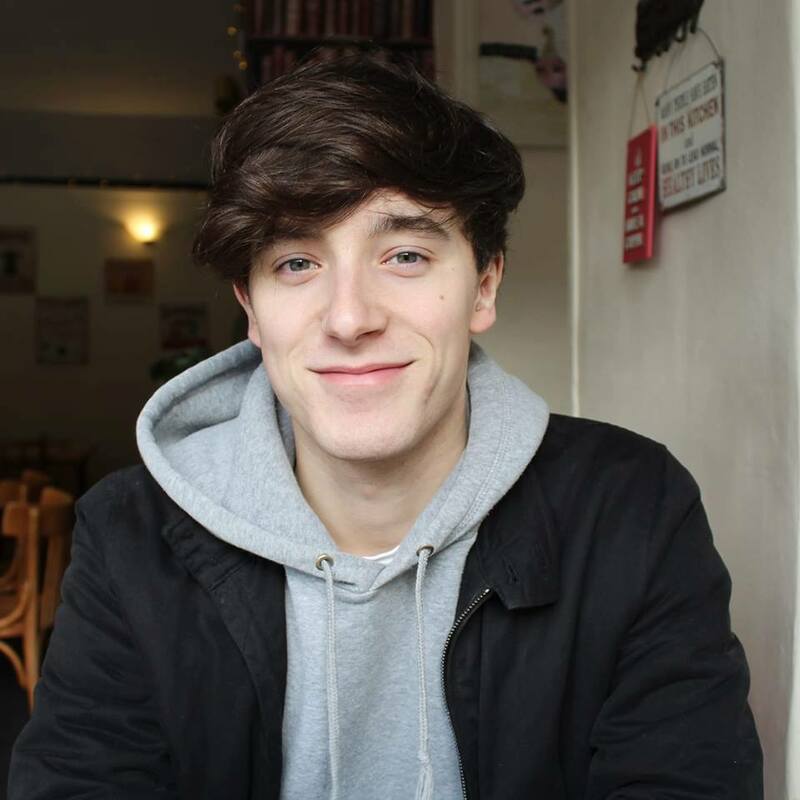 The band were celebrating the release of their debut single ‘Lost In Translation’, a far stretch from the streets of Tokyo and closer to home with a garage-rock feel supported by drummer, Fran Hall’s, Pale Waves-esque vocals. The indie outfit turned up the energy of the night with their tight harmonies, fast-paced progressions and bouncing bass lines. Funk Punk four-piece Young Garbo dialled it up to eleven with their laddish behaviour, slick grooves and charisma. Offering up a cross between the best bits of The Streets, Slaves and The Rolling Stones. Their signature tracks ‘Faustus’ and ‘Things D Change’ dominated their set second only to their ultimate track, a rendition of Voulez-Vouz by Abba. Not necessarily songs you’d pair with the Welsh band but they pulled it off well, throwing in occasional jokes and lewd remarks in place of lyrics. The boys know how to have a good time. 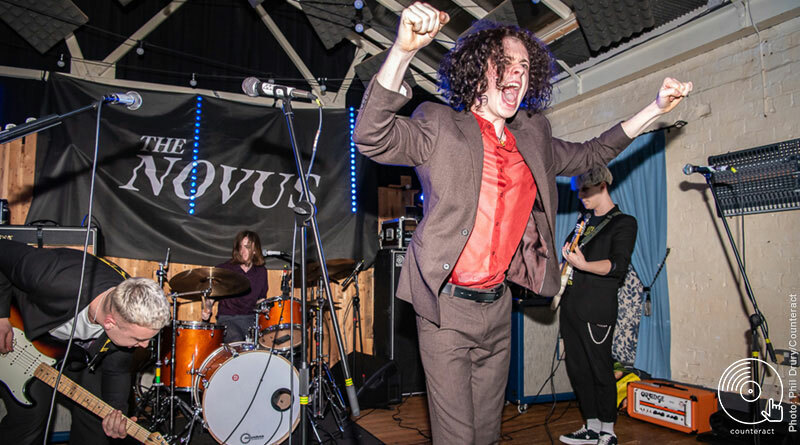 The Novus are a relatively new band on the Birmingham scene and only really surfaced around early last year where they bagged support slots for the likes of The Pale White, Rascalton and Ivory Wave. A big rebrand and plenty of dark eyeliner has done wonders for this band. That being said, their successful rise has come fast and swift and their progression showed in how they composed themselves on the night of their headline show. 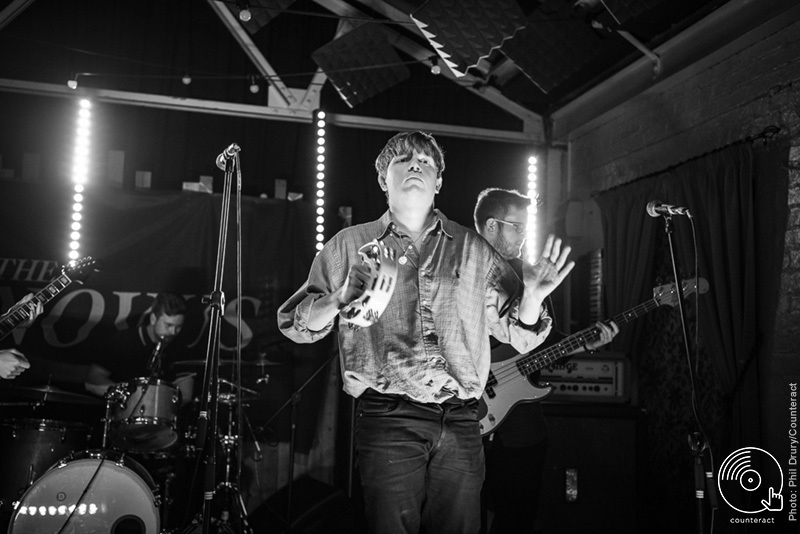 Their political grunge punk sound shone through in the filthy and heavy riffs of ‘Post Modern Fairytale’ and ‘Into The Darkness’ as frontman Connor’s riling persona championed the set, spitting each lyric with grit and integrity. Ending the set was their to-be-released single, ‘Man on the Bridge’ and their anthemic track ‘Break’. 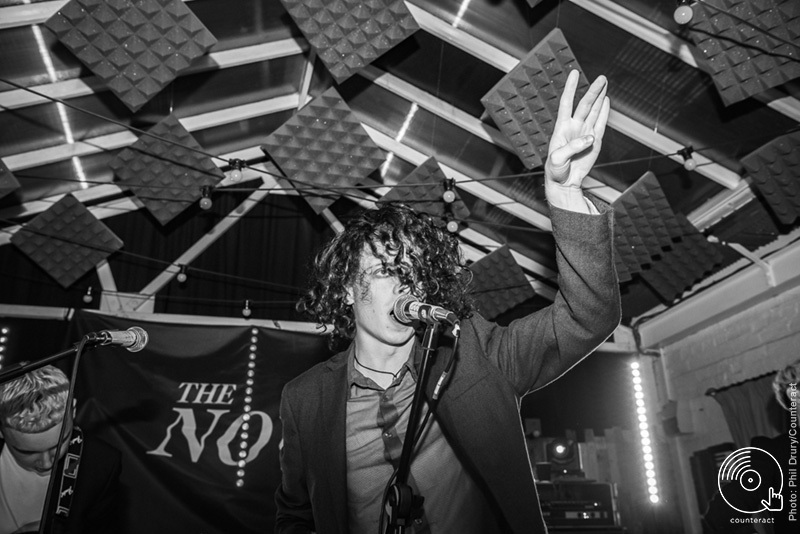 The Novus are ones to watch before their big break (no pun intended) – JOIN THE NOISE.